February this year Governor Raimondo signed a bill that would toll 18-wheelers that travel on Rhode Island’s highways each year. A Government Accountability Office (GAO) report indicated that a fully loaded 18-wheeler causes the equivalent damage of 9,600 cars to a road. Raimondo explained that this new toll would finance the extensive bridge repairs that are needed all across the state, the project is called RhodeWorks.The northeastern U.S. has been battling infrastructure issues for many roads and bridges that were built over 50 years prior. According to reports from TRIP, a national transportation research group, Rhode Island’s highways are some of the busiest and most congested in the nation. The report goes on to say that the bridges in RI are some of the most deficient in the nation. The revenue from the RhodeWorks project will be used to fix more than 150 structurally deficient bridges and repair another 500 bridges. Over 90% of Rhode Island’s bridges will be up to federal standards by 2024. Thousands of 18-wheelers travel through Rhode Island each week and do not contribute to the economy of the state. The toll is expected to make up for the financial troubles in RIDOT’s (Rhode Island Department of Transportation) infrastructure projects. RIDOT expects to have a contractor by Spring 2017 with the construction of the toll stations to be completed by the end of 2018. As of this morning, RIDOT has announced a request for proposals (RFP) from companies to design, build, operate and maintain tolling facilities for 18-wheelers. 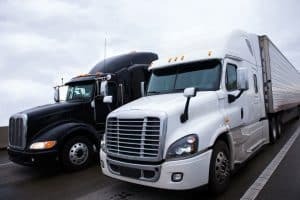 Opposition to the truck toll is coming from the American Trucking Association (ATA) and the Rhode Island Trucking Association (RITA) who have described the toll as “highway robbery.” The groups argue that the toll will increase traffic on secondary roadways to avoid highway tolls. is safer than traveling on other roads. The report found that the fatality rate for all U.S. roads is 1.47 per million. The fatality rate for U.S. toll roads is 0.50 per million, roughly one-third. 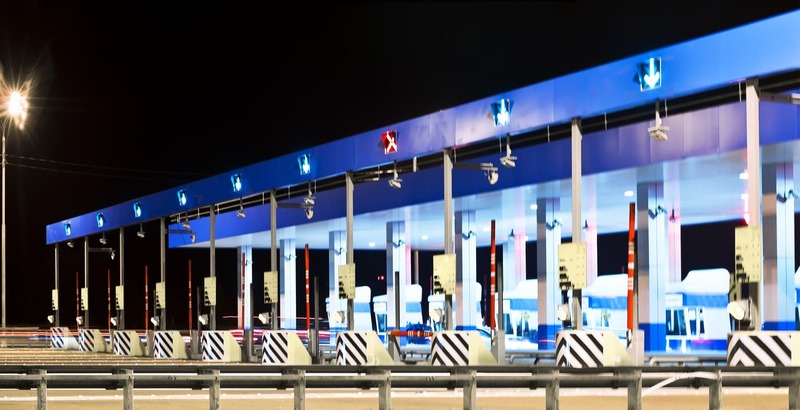 The IBTTA found that toll roads are also safer because many are monitored 24 hours a day. Some of these roads are linked with maintenance, emergency and police personnel during an accident or situation. Toll roads also push the cost of repair and maintenance to private organizations rather than local or state governments.